Copaken Brooks has been the Property Management since 2018 for Twin Creeks Center. 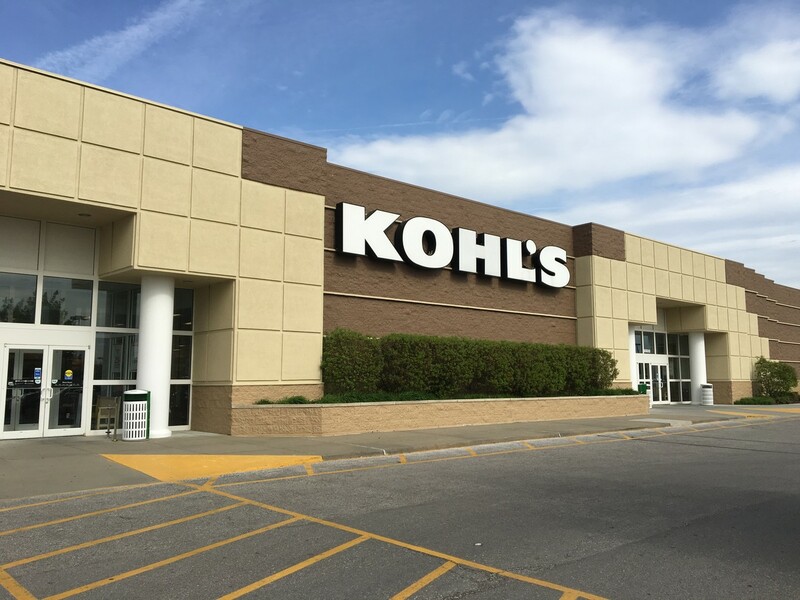 The retail center is sized at 273,000-square-foot retail on the north side of the river in Kansas City, Missouri. 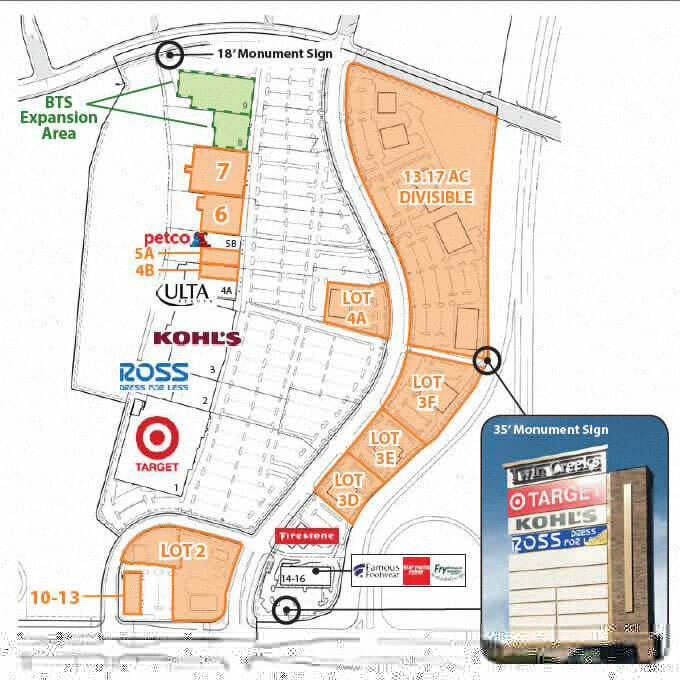 The retail center has Target and Kohl’s as the anchor tenants along with Ross, Ulta, and Petco coming soon. It is located at the major crossroads of NW Barry Road and US 169 Highway, easily accessible from Highway 152 and has excellent visibility from NW Barry Road & US 169 Highway. 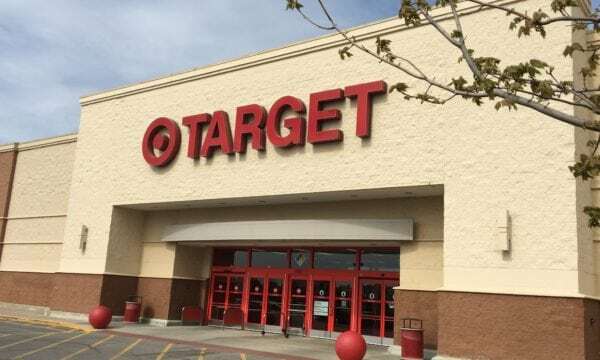 It is next to the Northland’s new Costco Wholesale Club with over 30,000 members to date and adjacent to proposed 74 AC single-family & multifamily development.